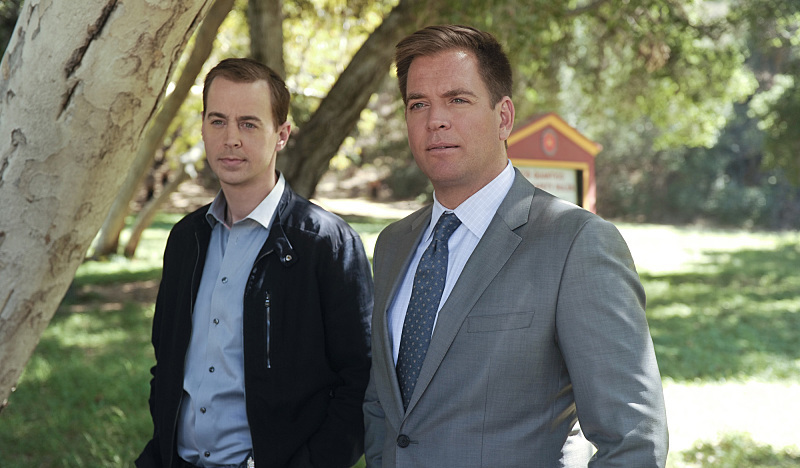 During Tuesday’s episode of NCIS, not only did Tony DiNozzo have his identity stolen (more than once), but he came to the realization that he might want more from life. Earlier in the episode, Tony lamented to Abby about his personal life and the fact that he hasn’t married. “Maybe I just haven’t met the right one yet?” And here’s why I insert my opinion and that being, maybe he hasn’t met the right one because Ziva is the right one. Who’s with me? Of course, I can only hope Tony’s goodbye will feature Cote de Pablo’s return. If not, then at least the mention of Tony going off to be with her. Whatever the case, it appears that Tony’s leaving will have to do with him not being fulfilled in life and wanting more. Who hasn’t felt that at one time or another? 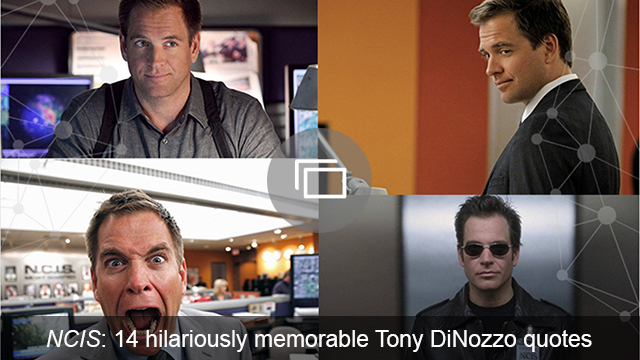 He’s been an agent at NCIS for a long time, so it makes sense that he needs a change. It definitely is bittersweet, but as long as this doesn’t mean Tony will be killed off at the end of Season 13, then I’m totally OK with all of this. As a huge Tony fan, all I want is for him to be happy. If leaving NCIS for good is the way for him to do that (and as much as it’s going to break my heart), then I’m on board.